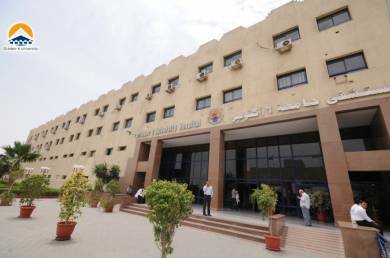 Patient specific instruments (PSI) for TKR is now used almost routinely in our center by Prof Mahmoud A Hafez. The technique used is called an open platform PSI, as it can be used for any TKR implants. The personal experience of Dr Hafez indicate that this PSI technique can make a revolution in the management of TKR in the Middle East. In addition, here are the objective findings based on our clinical outcome studie. For PSI: Blood transfusion rate 5%, walking within 3 hours postop, less compliction rate and hospital stay <3 days. For PSI: Hospital stay 4 days, operative time reduced from 30-50 % and walking same day. PSI accuracy is comparable with navigation but PSI has the shortest operative time and is the least expensive. 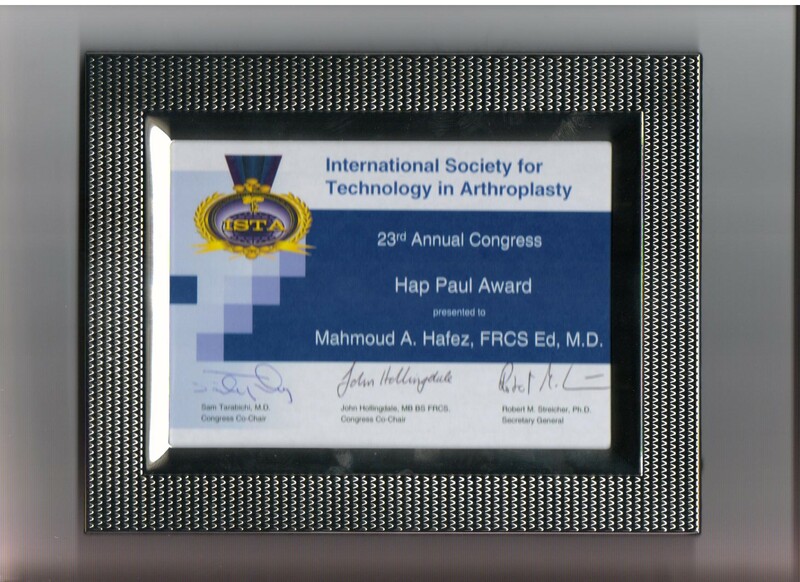 Hap Paul award ISTA, USA 2010. 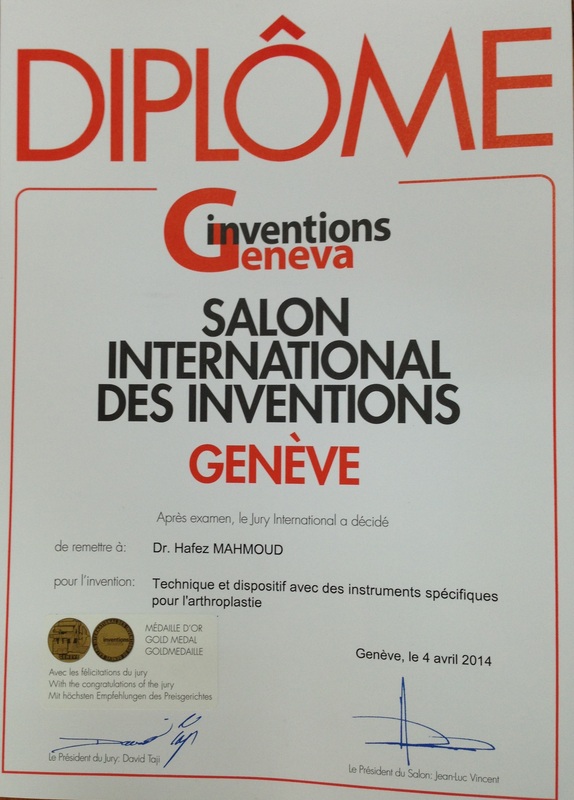 Gold Medal with Distinction from 42 Exhibition of Geneva inventions, Switzerland 2014. IFIA Laurel of 4th World Cup of Computer Implemented inventions from International Federation of Inventors Association (IFIA), Hungary 2014.